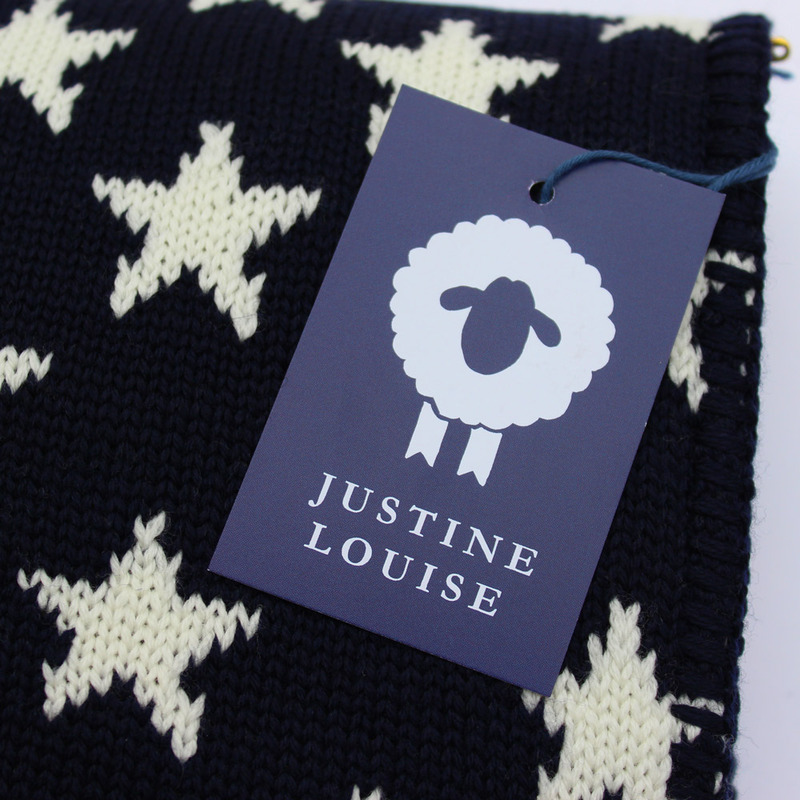 ***** I have purchased a number of personalised baby blankets from Justine over a few years. They are a beautiful gift and have been much appreciated by recipients. It is a pleasure to deal with Justine - she offers a very personal and efficient service, communicates quickly to any queries and provides delivery updates. A very happy customer!